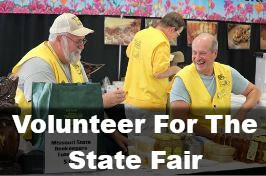 Serving Missouri Beekeepers, Farmers, Gardeners, and Consumers For Over A Century. Become An MSBA Member Today! 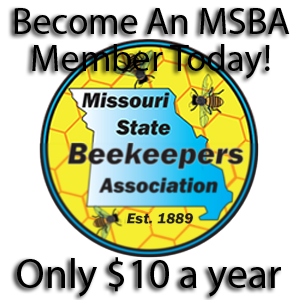 Statewide legislative support for beekeeping. Ex: 2015 Missouri Honey Law. Educational resources for new and seasoned beekeepers. 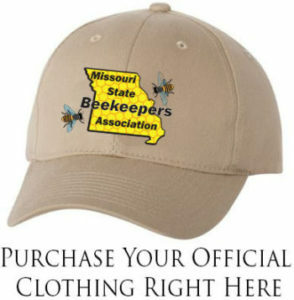 Discounted rate to the American Bee Journal. Discount at MSBA conferences (two each year).National speakers and Missouri networking. Liability insurance coverage at MSBA sponsored events. Register to be added to the statewide swarm catchers list. Facebook page with almost 1600 beekeepers.